Details of the Tuition fees, for each of the Programmes run by the College, can be obtained from the College Secretary and are also contained within the relevant downloadable Prospectus pack. Go to Apply for a Course to access the relevant pack. There are very few additional expenses associated directly with studying on most of our programmes. Only a few text books need to be purchased and most tutorial support and online materials are provided as part of the course fee. Clinical Equipment needs to be bought before entering the Clinical year of the Professional Acupuncture Training programme. 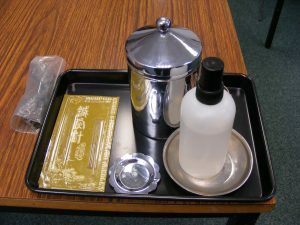 This will be the equipment that you will use everyday when you become a professional Acupuncturist. Most examination and assessment fees are included within the stated fee. Where such fees are additional this is made clear in the Prospectus pack. If a student needs to repeat any exams, or needs to repeat a course, fees will be charged. When do I have to pay the Course Fee? Normally the Course fee has to be paid before the course begins. The exact requirement varies from course to course and the specific information is contained in each Prospectus pack. 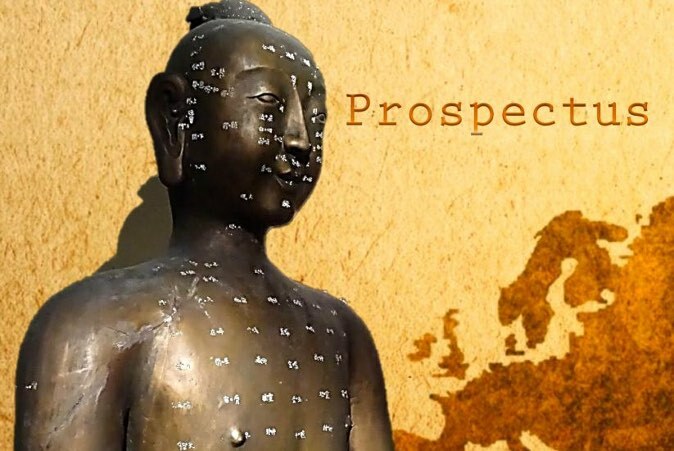 Our professional Acupuncture Training programme, the Lic.TCM has a fee payment plan available which is explained in the relevant Prospectus Pack. A Fee Payment plan can sometimes be arranged for postgraduate students. It should be noted that those agreeing to pay on a payment plan are still committed to paying for the full year of training whether or not they chose to leave before the end of the year. This financial responsibility will only be waived in special circumstances. It should be noted that for courses of 1 year in length or longer the fee is an annual one. If a student chooses to leave before the end of the academic year a fee refund is NOT provided. For short courses and workshops the fee normally has to be paid in full when the booking is made. The fee will normally only be returned in the unlikely event that event does not take place. Deposits are non-refundable as they secure a place for a person on a particular course. Administrative decisions will sometimes be made on the basis of the number of deposits held. Failure to meet the financial commitments will be cause for immediate exclusion from the course and the College. For longer courses fees are normally set in advance for the whole programme allowing students to plan and manage their financial commitments. If students get into financial difficulties they should discuss this as soon as possible with the College Registrar. Although we have never done so, we reserve the right to increase fees for subsequent years should this be required due to factors beyond our control.